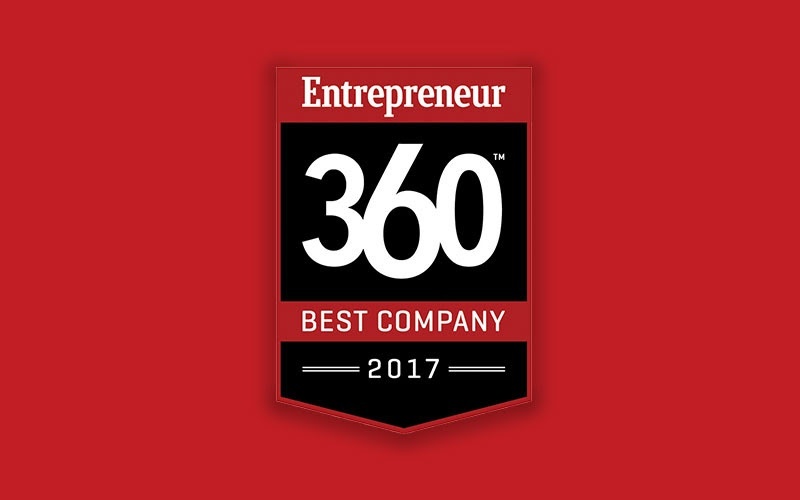 We were recognized as one of the Best Entrepreneurial Businesses in America by Entrepreneur Inc. Thanks for believing in us. Steven helps address challenges while bringing big ideas to life. At agencies such as MRM/McCann, Digitas, and Saatchi & Saatchi, he has managed cross-disciplinary teams, developed relationship-building programs, and crafted plans to turn leads into customers. In leading award-winning creative campaigns, he has helped transform business needs into engaging customer experiences. In 2002, Steven co-founded The Natural Tea Company, a retail chain in Hong Kong. He graduated with a B.A. in Interdisciplinary Studies from UC Berkeley, by way of a major in materials science and engineering.